Amazing historical and political insight . 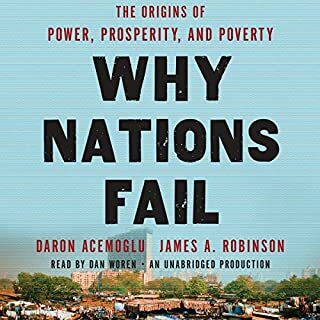 This book reset my perspective of world history and the dynamics of societal success and failure. 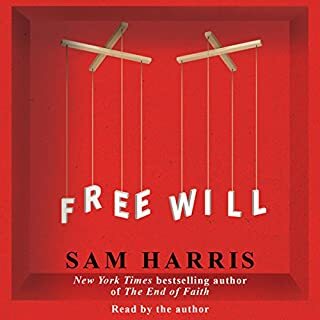 I definitely recommend Free Will not only because of my deep appreciation for Harris' thoughful and strongly argued dissections of this sort of subject, but because of the insight this work raised into my own behavior and that of others. The initial inclination to worry about the possibility of less implicit self-determinism is far outweighed by Harris' words opening channels of deeper understanding into why we are who we are and do what we do. A short, but powerful, piece. What other book might you compare Free Will to and why? No comparable book comes to mind. I find it adds value to hear the book in the words of the author. It feels more authentic. For me, the overall input from the book was powerful with many moving arguments. After finishing this book, I immediately emailed family and friends encouraging them to read it.